Hong Kong is a special administrative region of the People’s Republic of China. 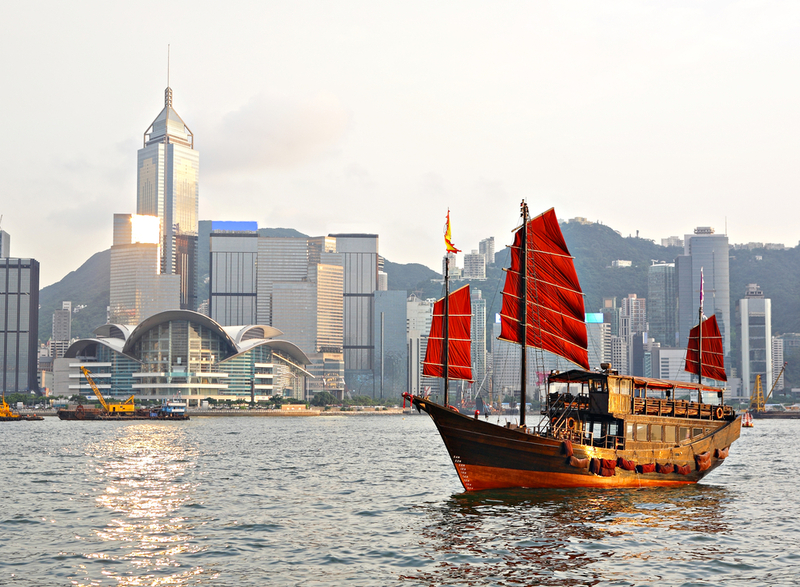 Hong Kong’s highly favourable geographical position and trading opportunities are wealth-generating assets. The cost of living for expatriates / professional migrants in Hong Kong as at 1 September 2016 is very high in comparison to other places in the world. The official languages are Chinese and English. Business is conducted in English, which all Hong Kong business people speak, although they may converse in Cantonese with their colleagues. Overall, the standard of spoken English outside business circles has deteriorated in recent years, making communication for non-Cantonese speakers increasingly difficult in many routine transactions. The main religions are Buddhism and Taoism. Business introductions are usually formal, for example it is expected to use formal professional titles followed by surname. Expatriate business dress is conservative. This entry was posted in Uncategorized and tagged cost, hong, kong, living, xpatulator. Bookmark the permalink.